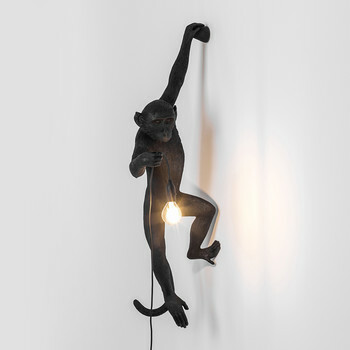 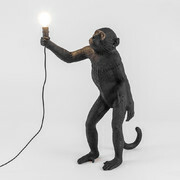 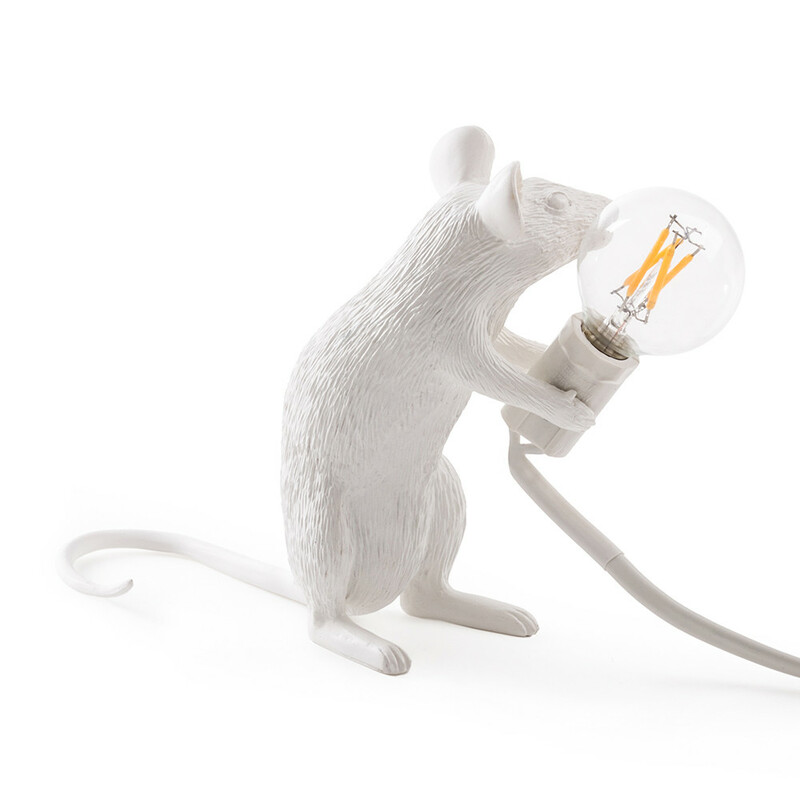 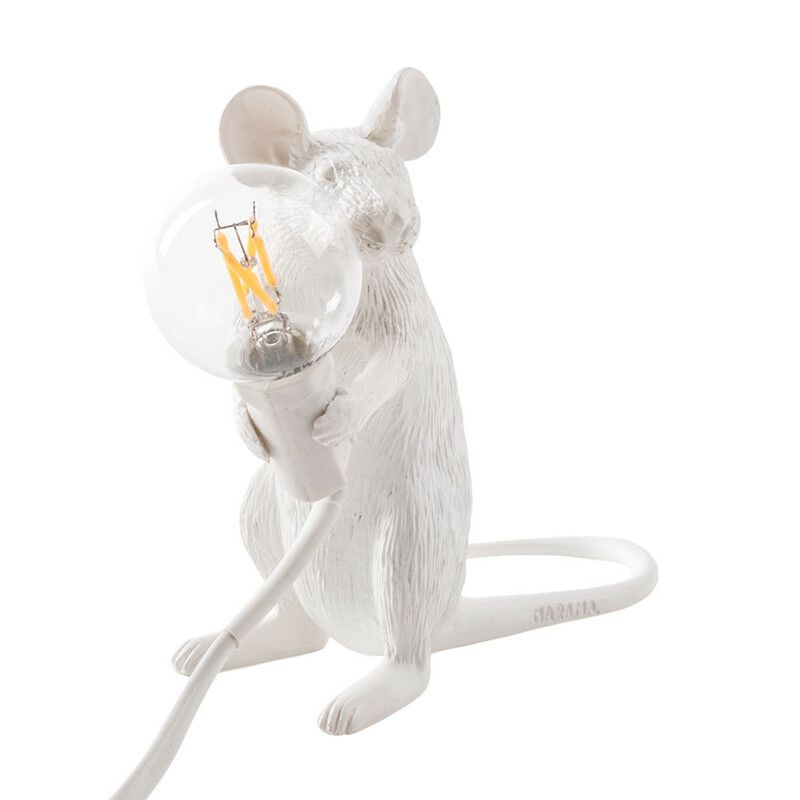 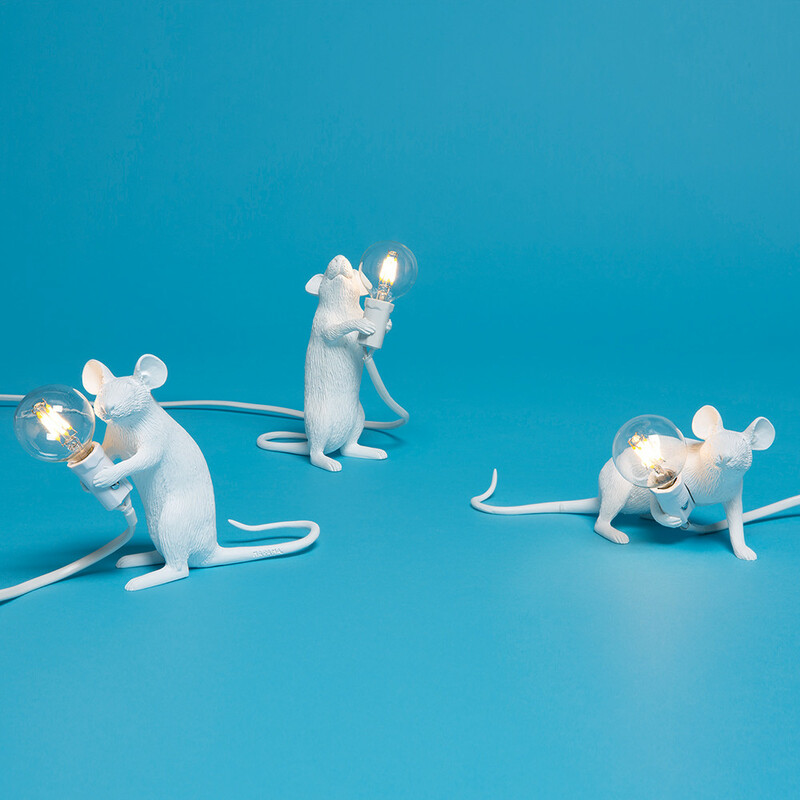 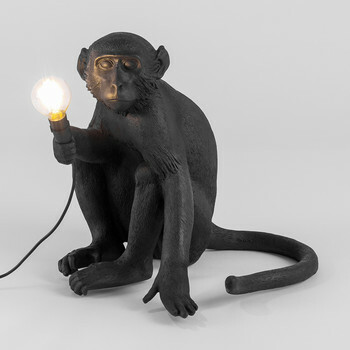 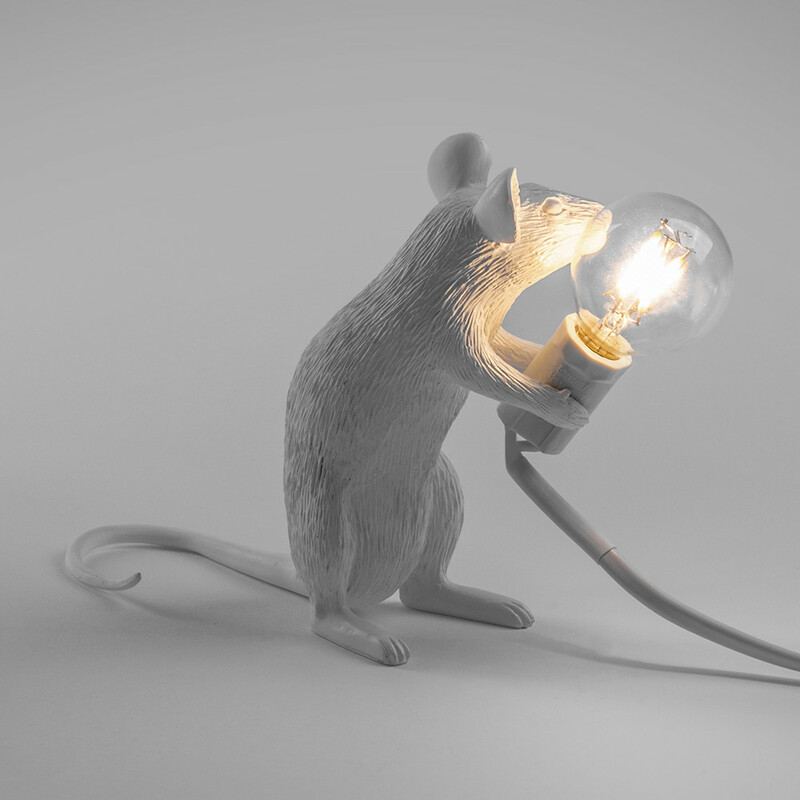 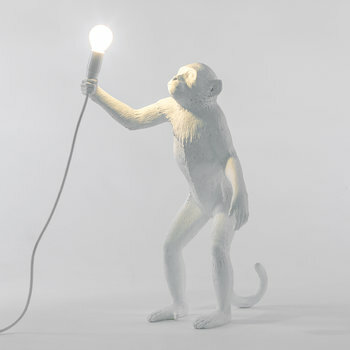 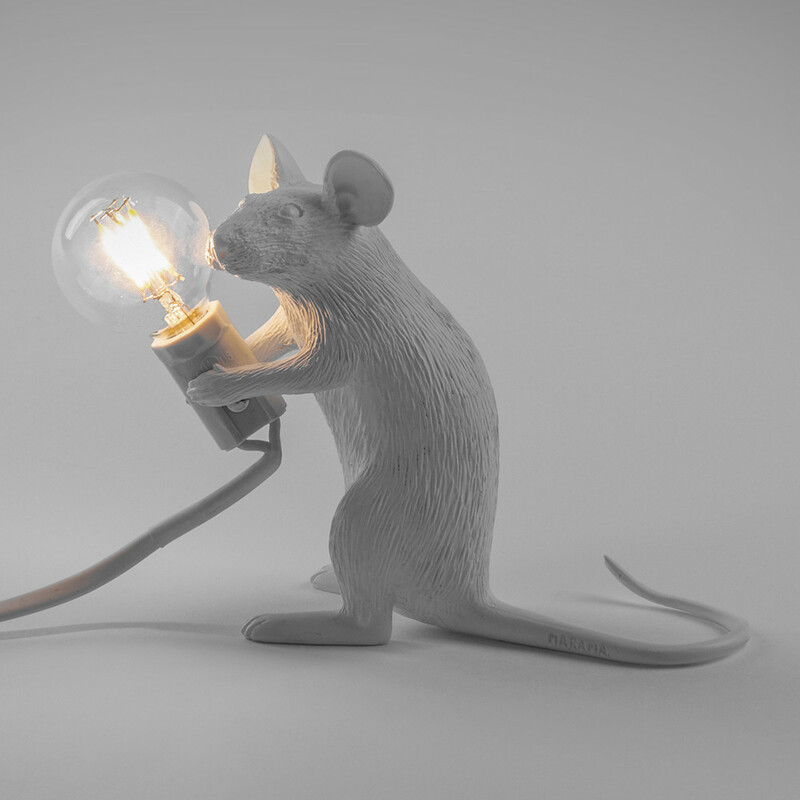 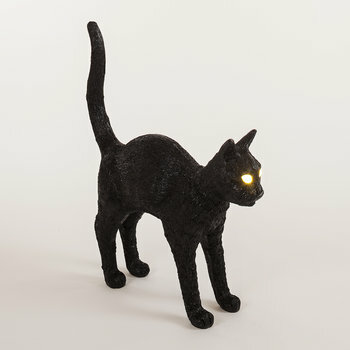 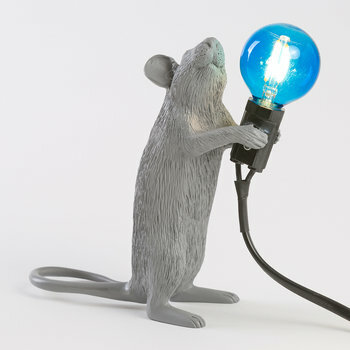 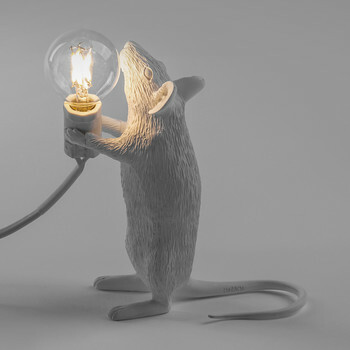 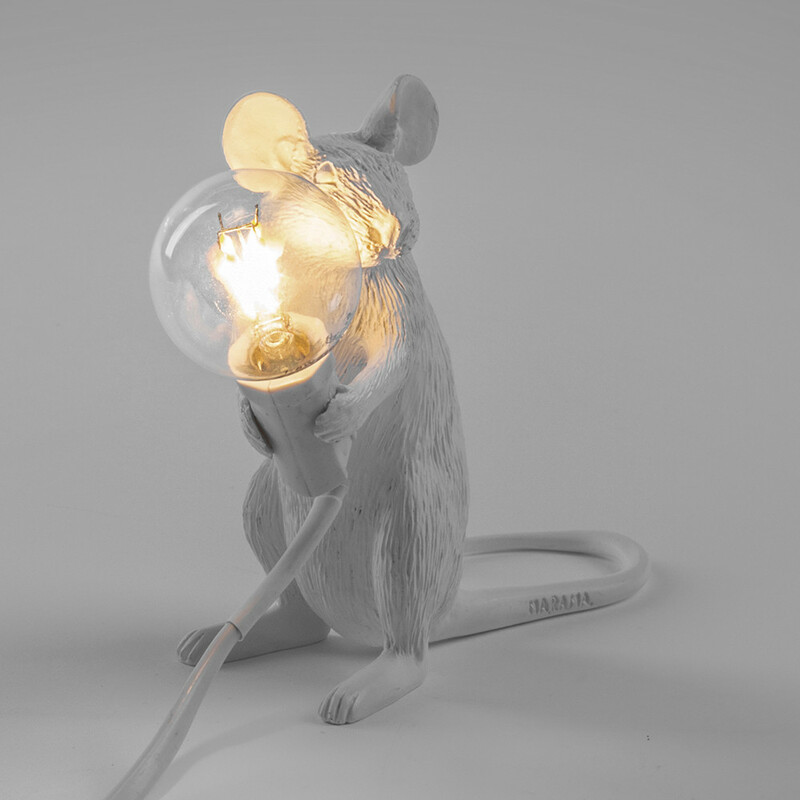 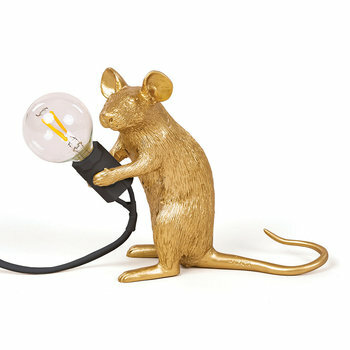 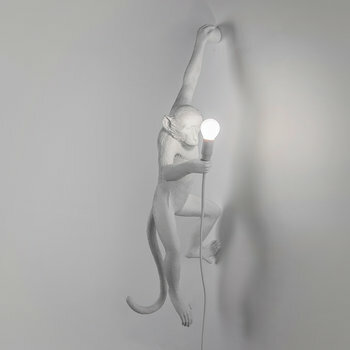 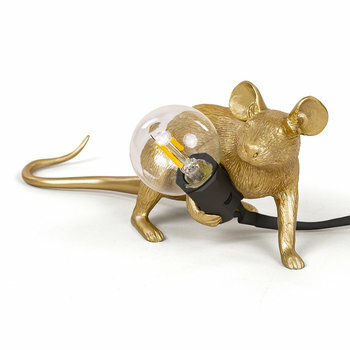 Add a charming touch to the home with this Sitting Mouse Lamp from Seletti. 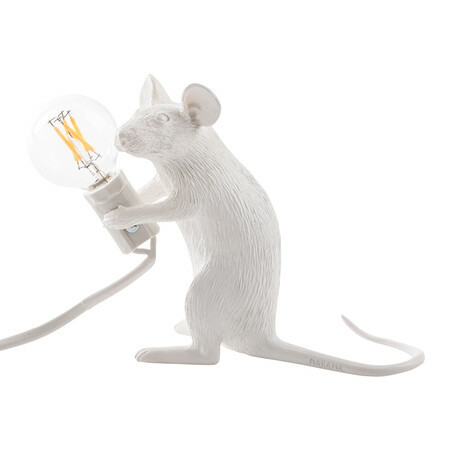 Perfect for adding to a bedside table, side surface or study, this playful sitting mouse introduces a decorative touch to the home. 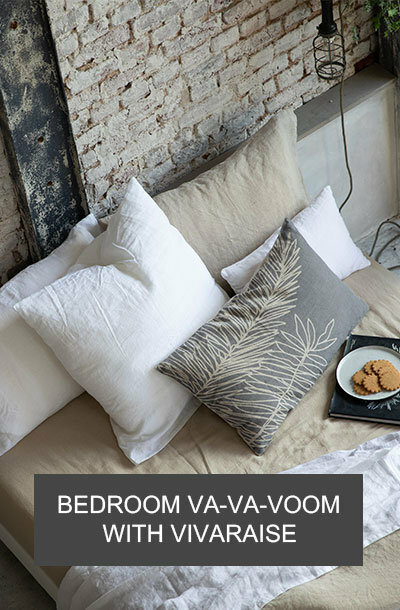 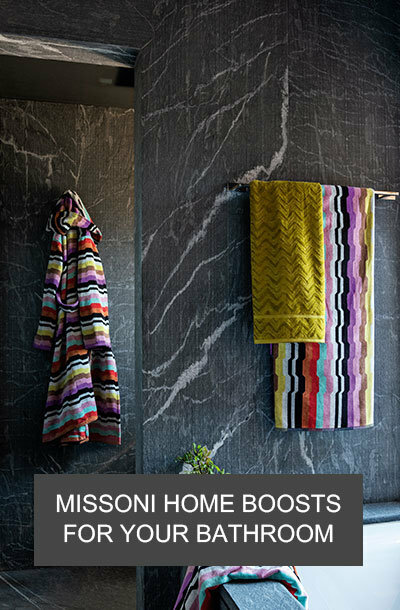 Made from resin, the bulb creates a welcoming ambience in any interior, and can be paired with more quirky designs to complete the look. 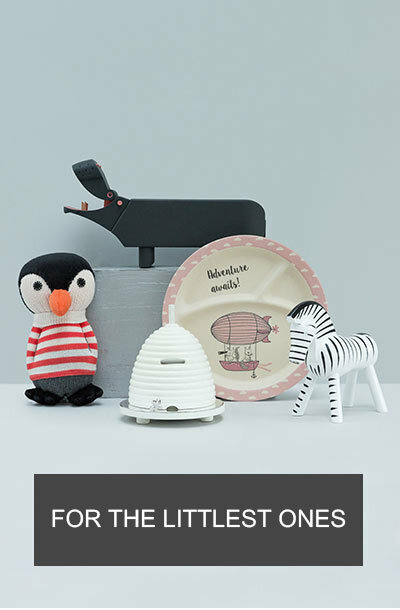 Rapid delivery, carefully packed and boxed. 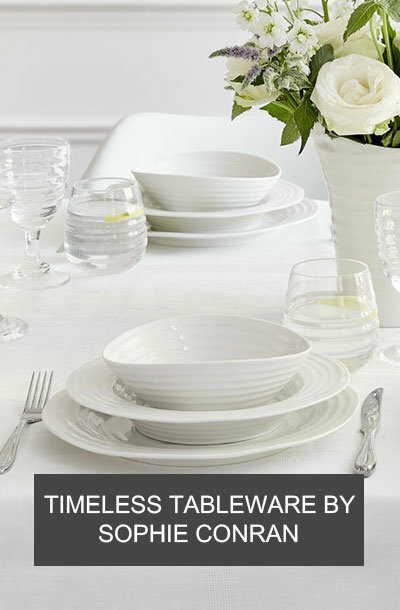 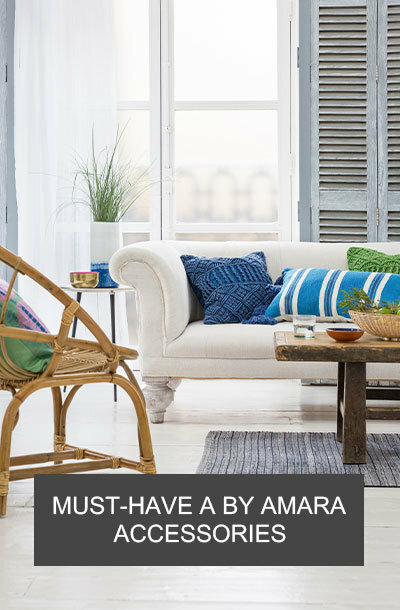 Delighted with the service I will be ordering again as in good hands with Amara! 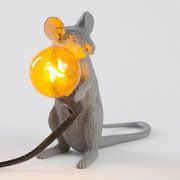 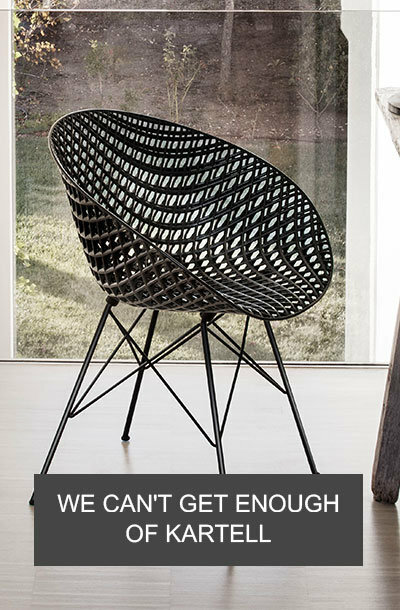 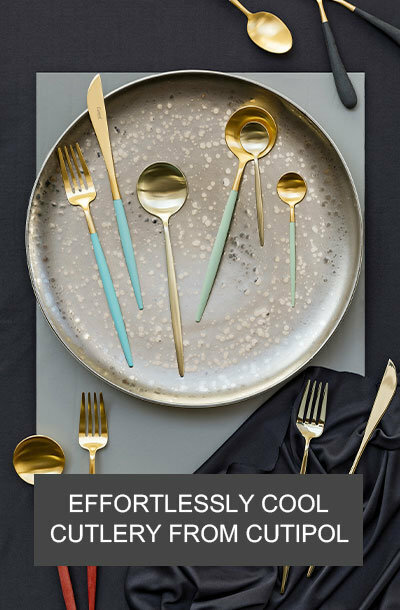 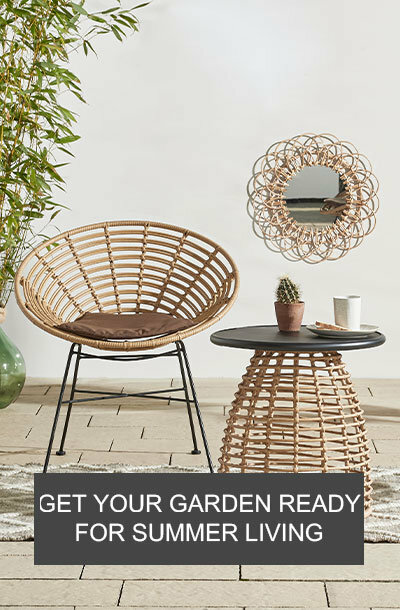 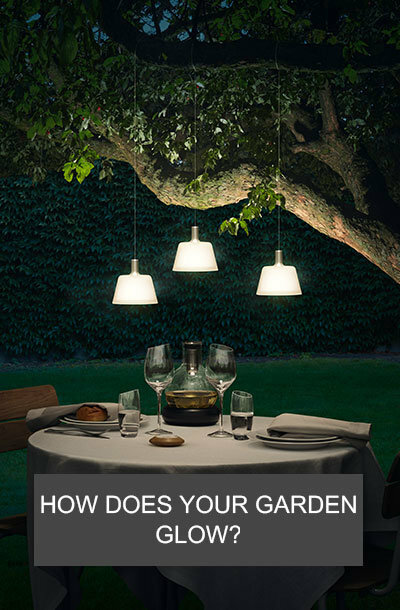 Love this lamp, beautiful quality! 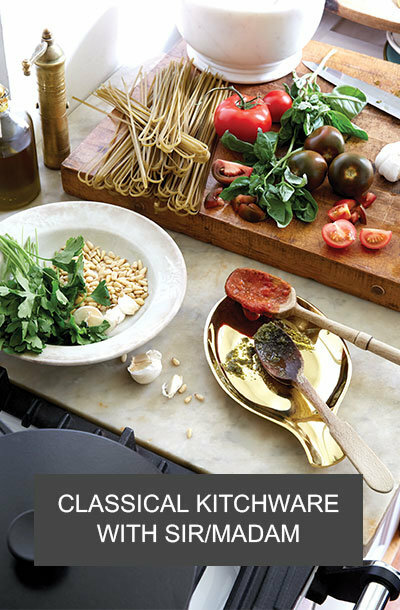 Looks perfect on a our new book shelf. 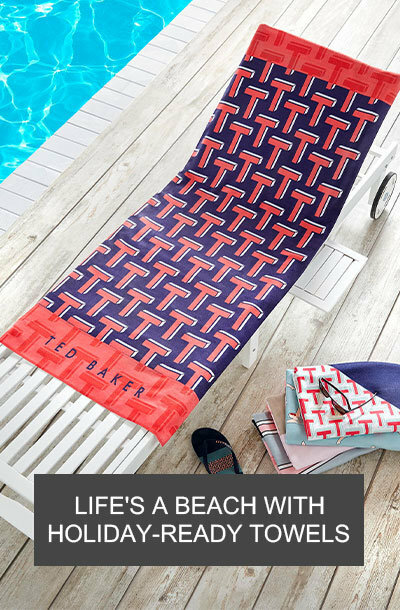 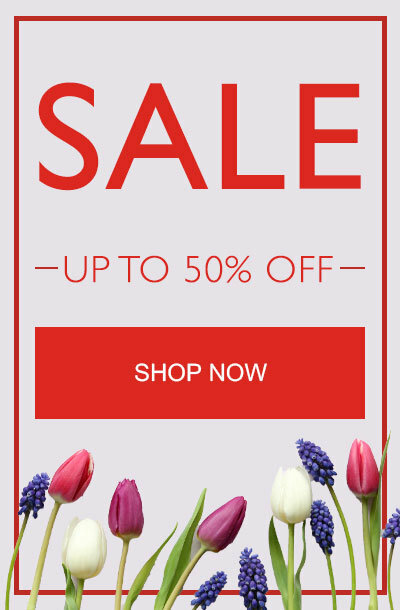 Glad I treated myself!